• Its unique cleansing complex deeply washes off skin impurities. 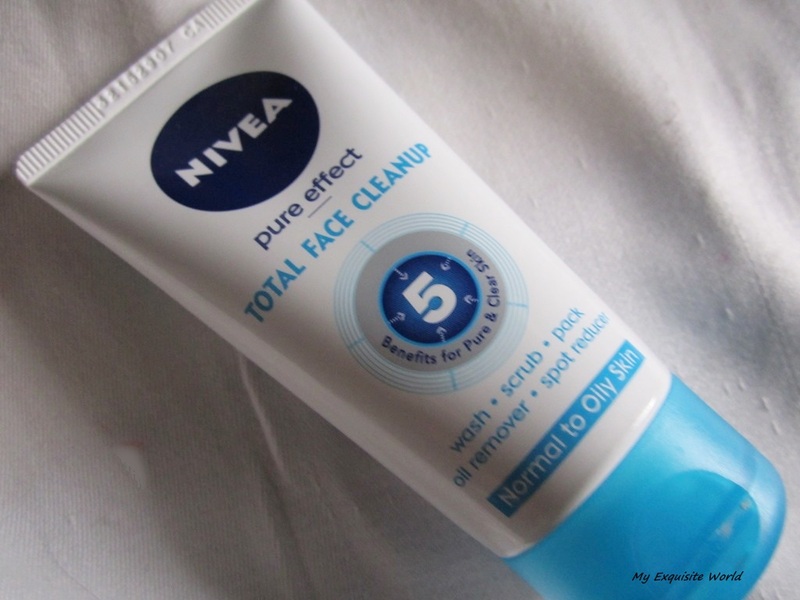 • Its peeling particles unclog pores and purify skin from blackheads. • Left on as a pack for a few minutes will refine skin’s appearance and support a perfect complexion. 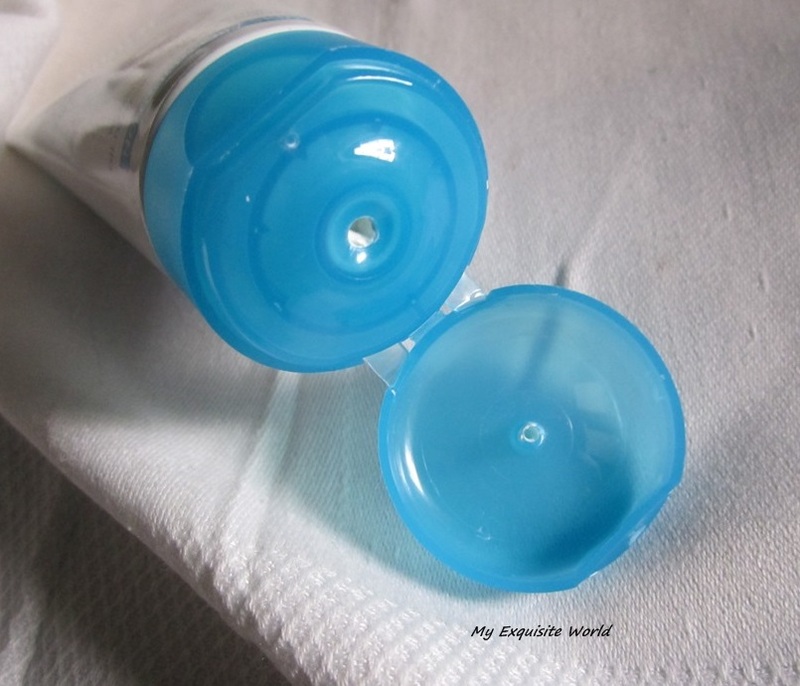 • Its anti-bacterial formulation helps fight spot causing bacteria & gives visibly pure skin. 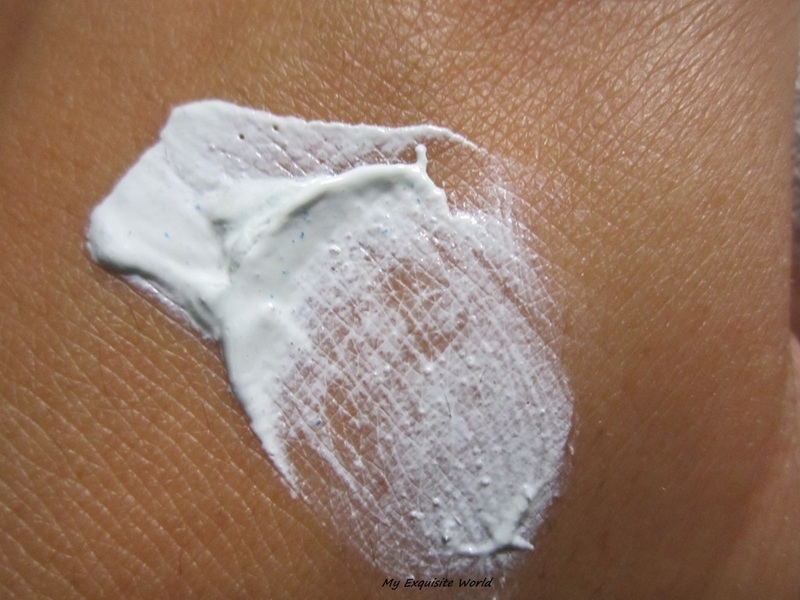 • Is soft and gentle to skin due to its mild formula. 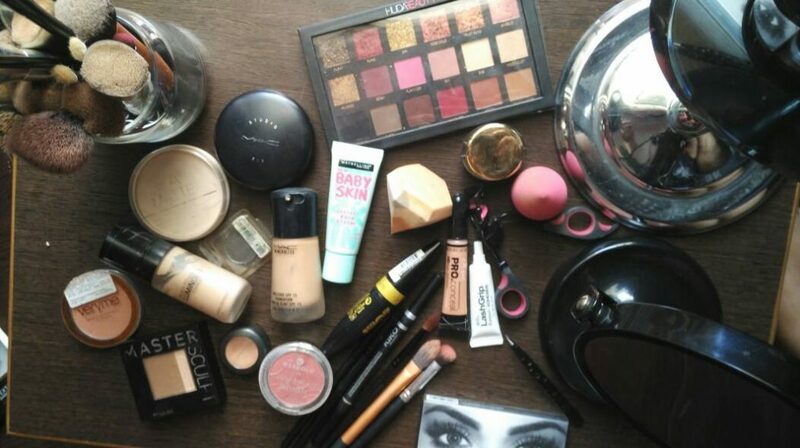 Step 2: Spread evenly across face & leave for 3-4 minutes. It can also be used as a WASH, SCRUB and PACK individually. 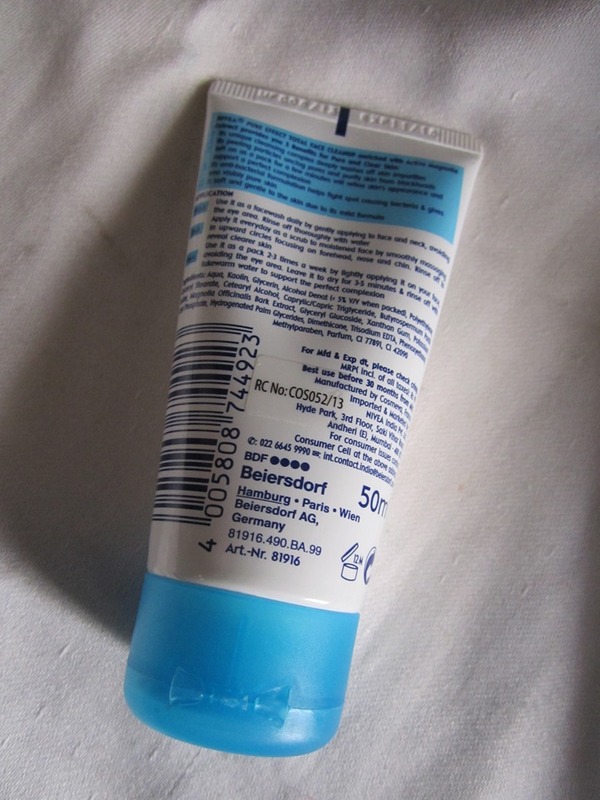 PACKAGING:The packaging is simple like other face washes and scrubs.A tube with nozzle.But the blue shade is very refreshing for me.It is handy and travel friendly. 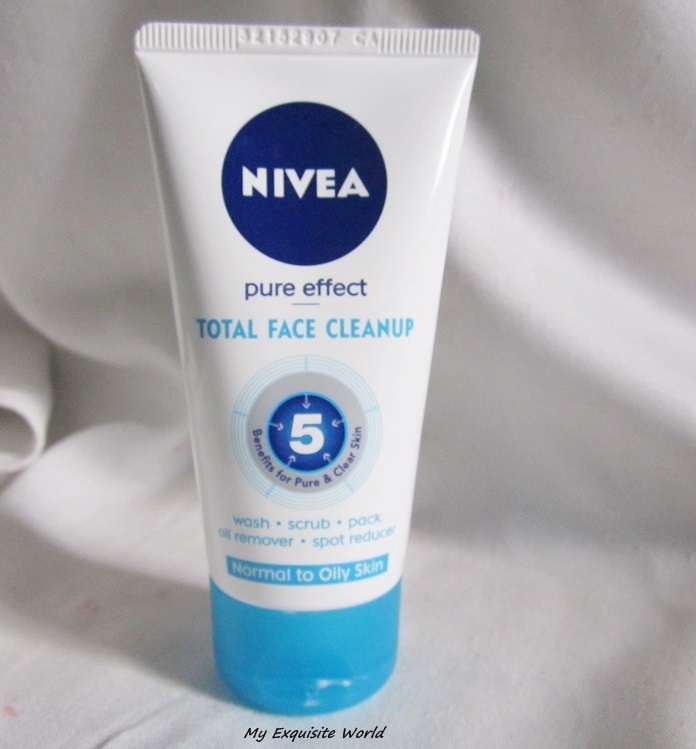 MY VIEWS:The product has a thick and creamy consistency.It has very minute blue colored granules that dissolve into skin when scrubbed.What I basically do when I use this is apply it all over my face (pack),the when it dries up,I wet my hands and starting moving them over my face in circular motion(scrub) followed by rinsing it off (wash).It does brighten up my face to a good extent and all the dirt,impurities and are gone.My pores are less visible.It never broke me out.It removes dead skin.hydrates dry skin but black heads,white heads are not removed by this. The pack has mint fragrance that is very relaxing and is provides a cooling sensation on face so it is great for use in summers. When used as a face wash,it doesn’t lather much and in the end it has to be scrubbed.So,I feel it is mainly a pack and scrub. RECOMMENDATION: The is a good product if you want instant brightness and glow however,it doesn’t cleanup blackheads,white heads.The mint fragrance and cooling sensation is an added advantage to the product.I recommend giving it a try! !